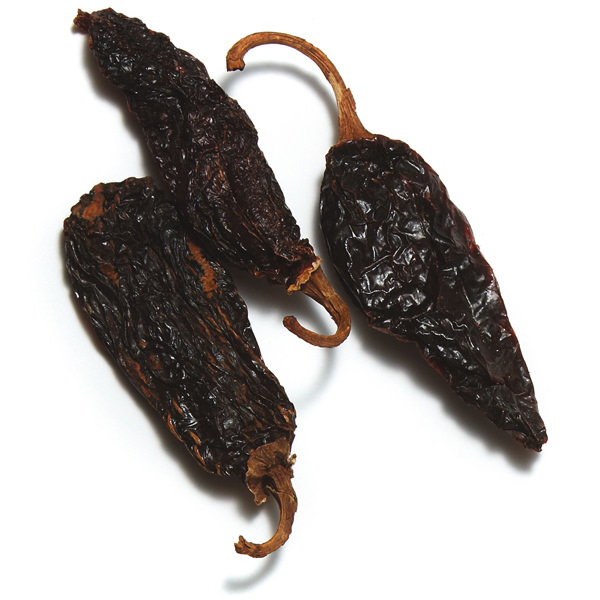 A rare chile from Oaxaca. 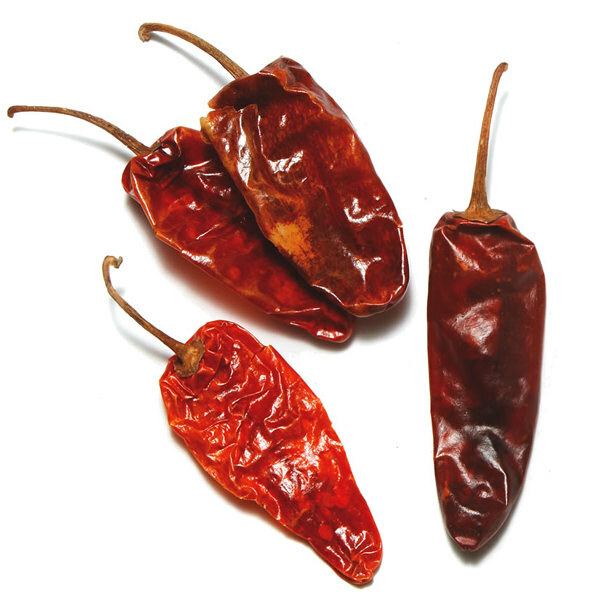 The onza chile is quite hot with a mildly sweet taste. 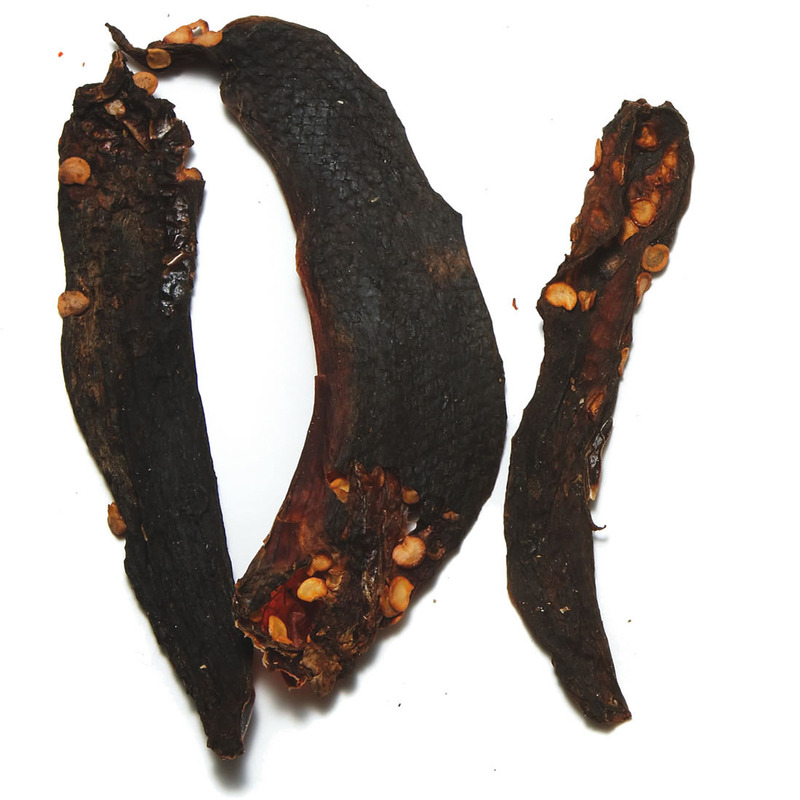 A delightful, tasty, all-purpose chile. 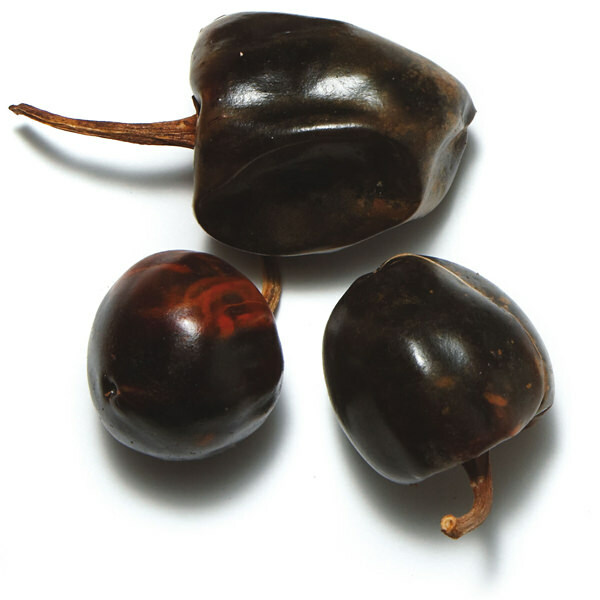 In Oaxaca, the onza chile is traditionally used in soups and salsas.